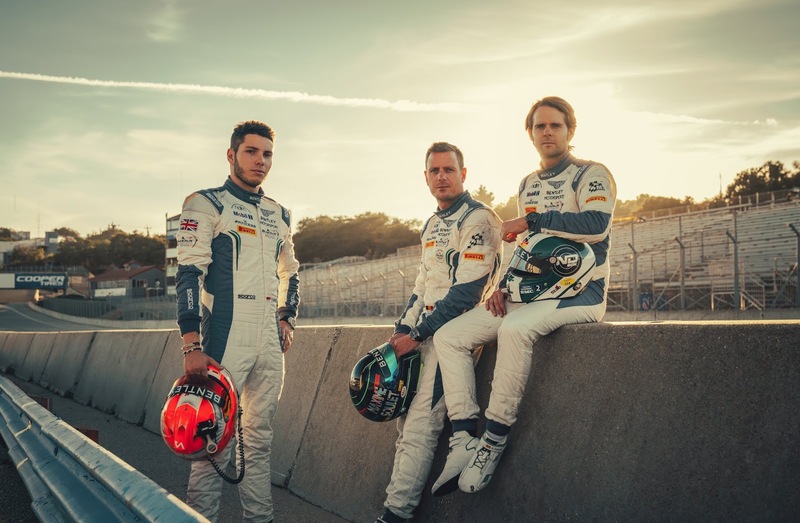 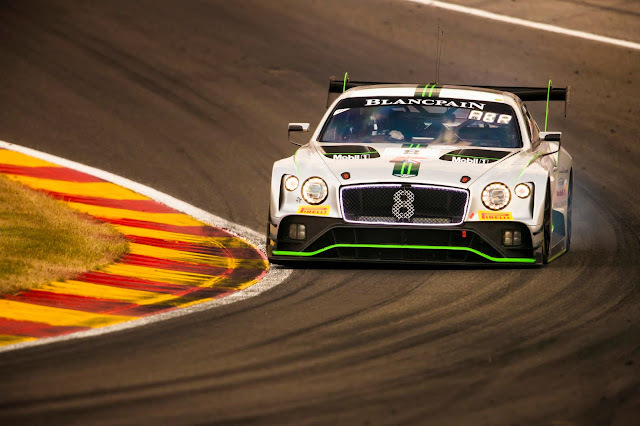 Bentley Motorsport will enter both the Blancpain GT Series Endurance Cup and Intercontinental GT Challenge in 2019 with a four-car Pro-class entry in the season’s longest and largest race, 24 Hours of Spa-Francorchamps. 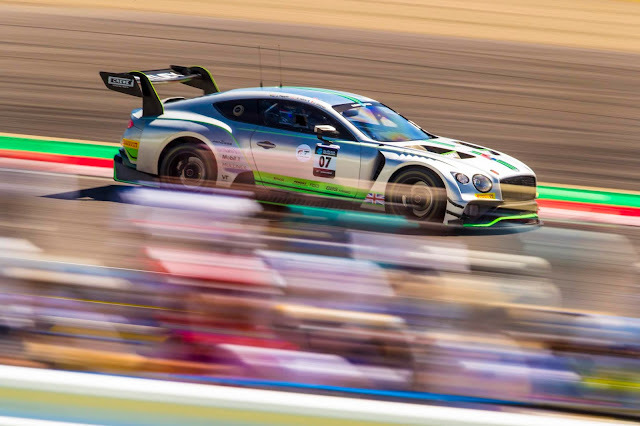 Following a successful development year for the second generation Continental GT3, Bentley Team M-Sport will challenge for overall honors in two of the highest profile GT championships in the world with its pair of race cars and six works team drivers. For the 24 Hours of Spa, the team will run two additional pro-class entries with all drivers to be confirmed in the coming weeks. All six of the Bentley Motorsport works team racing drivers have been retained for the 2019 season. 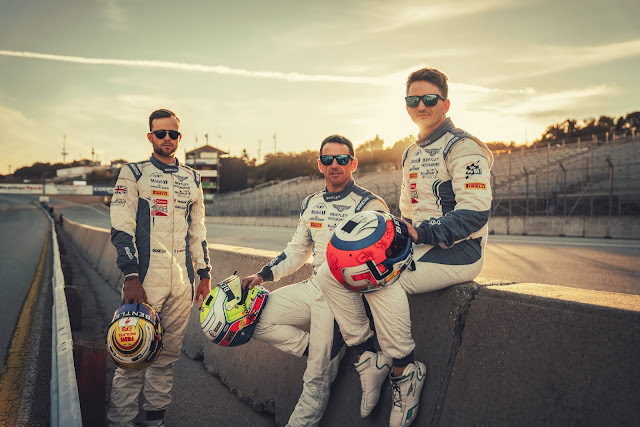 Vincent Abril (MCO), Jules Gounon (FRA), Steven Kane (GBR), Jordan Pepper (ZAF), Andy Soucek (ESP) and Maxime Soulet (BEL) will once again compete for Bentley Team M-Sport, as well as being available for Bentley’s global teams to utilize. 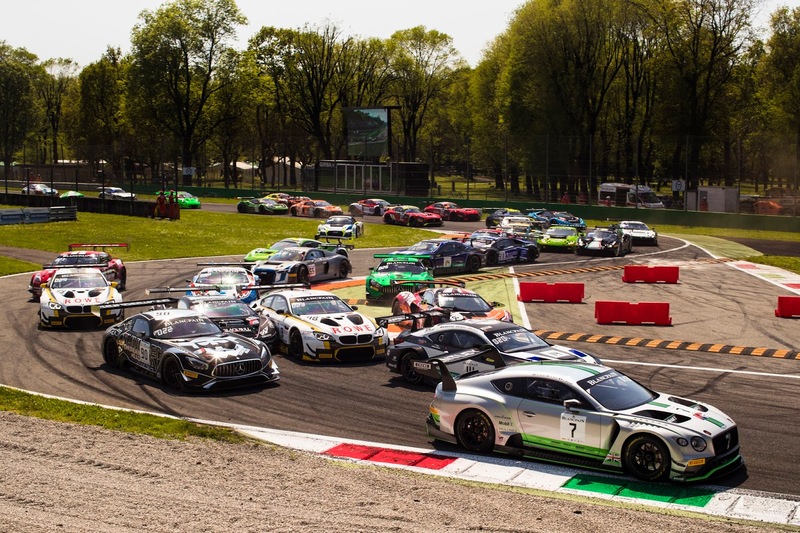 The 24 Hours of Spa is the fourth round of the Blancpain GT Series Endurance Cup - following races at Monza, Silverstone, and Paul Ricard and preceding a race at the Nürburgring. 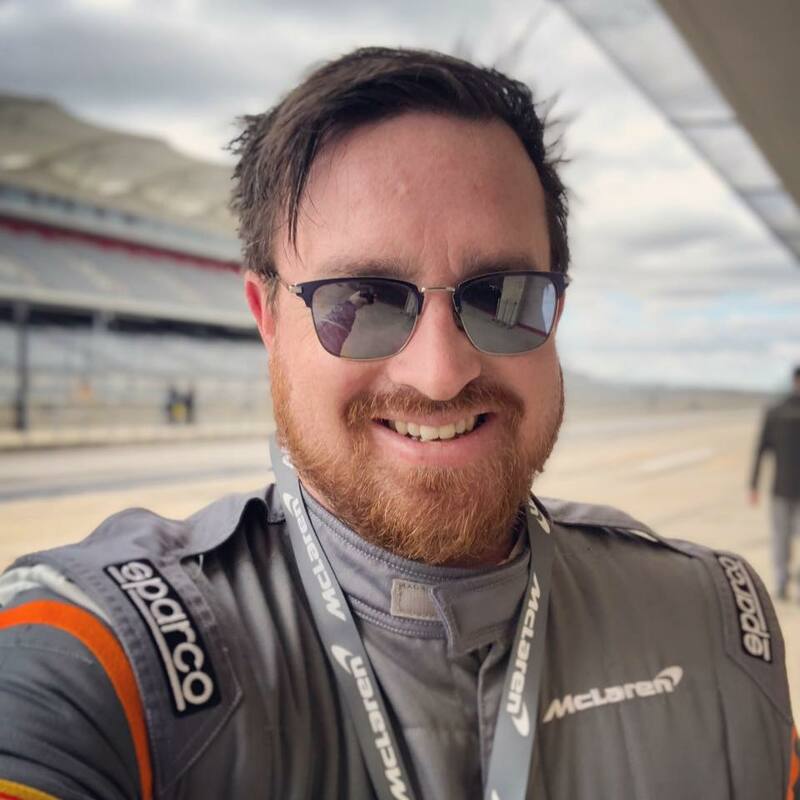 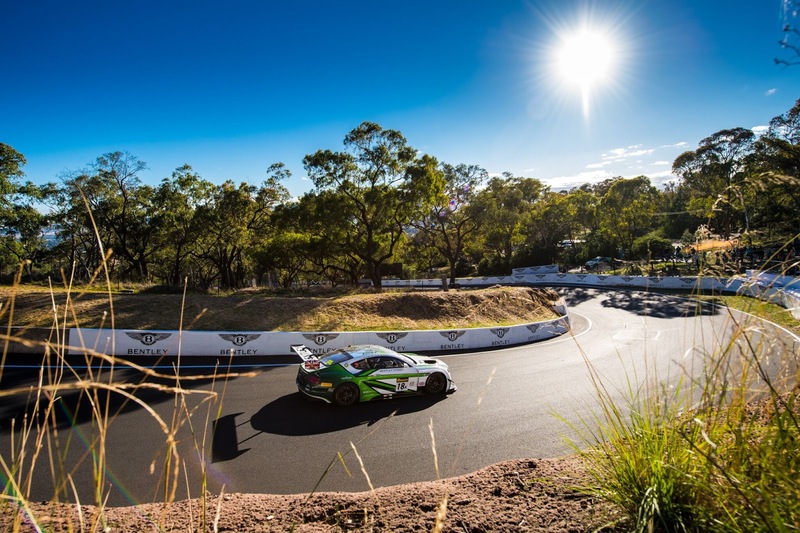 It is also the third round of the Intercontinental GT Challenge, which starts with Bathurst 12 Hours before heading to Laguna Seca 8 Hours and continuing after Spa with Suzuka 10 Hours and the new-for-2019 nine-hour race at Kyalami.